If you're like me, when it comes time for shopping for the holidays, birthdays or other events, you stress over what to buy, what to give and if it'll actually be used and enjoyed by the receiver. That's why I've put together this fool-proof gift list of eight of my favorite Korean-inspired goodies from around the net that are sure to please any of your Koreaphile friends. If you're on a budget but still want to give your Korea-obsessed friend a thoughtful gift, consider purchasing ABC-K, Seoul from A to Z. This lovely gift--which makes a great coffee table book--presents a playful introduction to South Korea's capital with humorous commentary and observations communicated through beautiful illustrations of the nation's food, people, landmarks and culture. 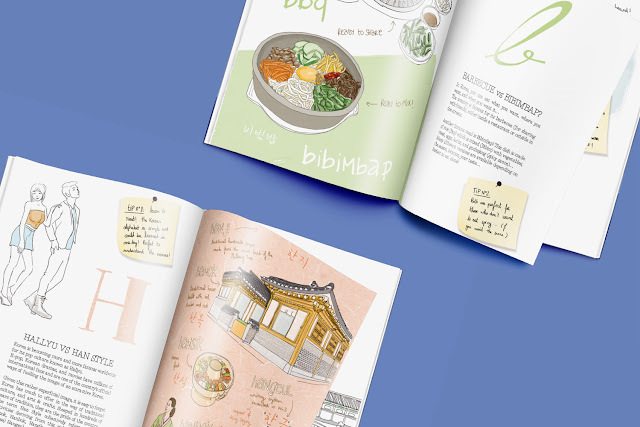 It was created by the French author Seutepanie Lapointe, who fell in love with Seoul on a trip here and wanted to share her experience through illustrated anecdotes. 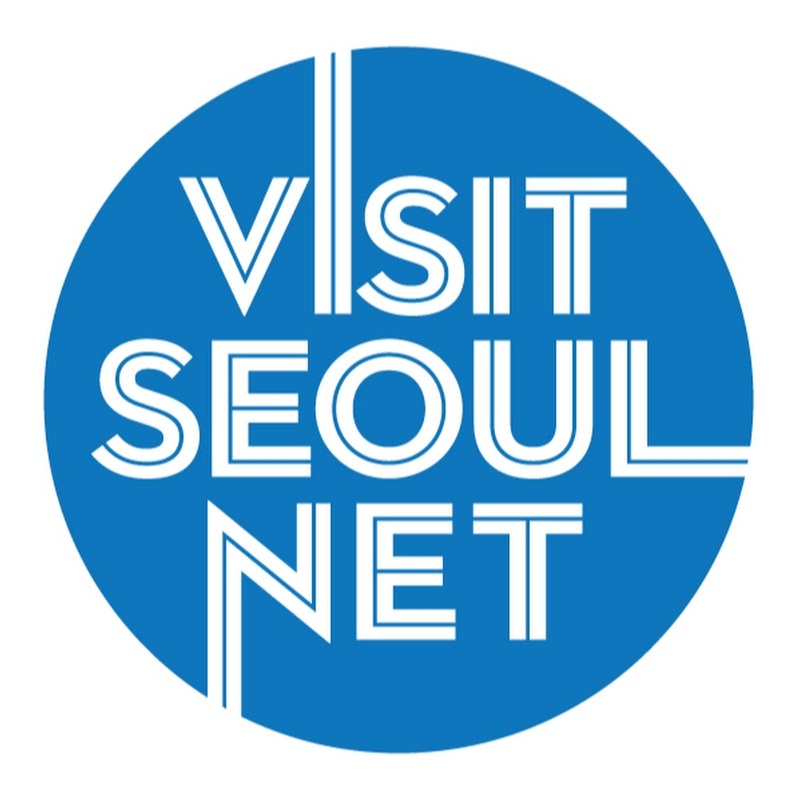 Get it for €10.00 Euros via the Seuseulo online shop, which also offers beautiful, reasonably priced tote bags and postcards that all make perfect gifts for the Korea lover. 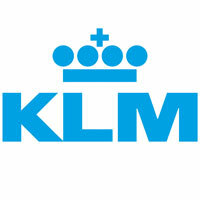 Gone are the days of shirts and bags with strange English words and expressions. These days, Hangul is all the rage in Seoul. From couture to streetwear, everyone who is anyone is sporting prints that incorporate the Korean alphabet. And why wouldn't they? The Tetris-like characters developed under the rule of King Sejong are not only scientific but beautiful as well. For these very reasons, I am obsessed with the Hangul gifts at Nuishu, a Spain-based Esty shop that sells bags and prints. 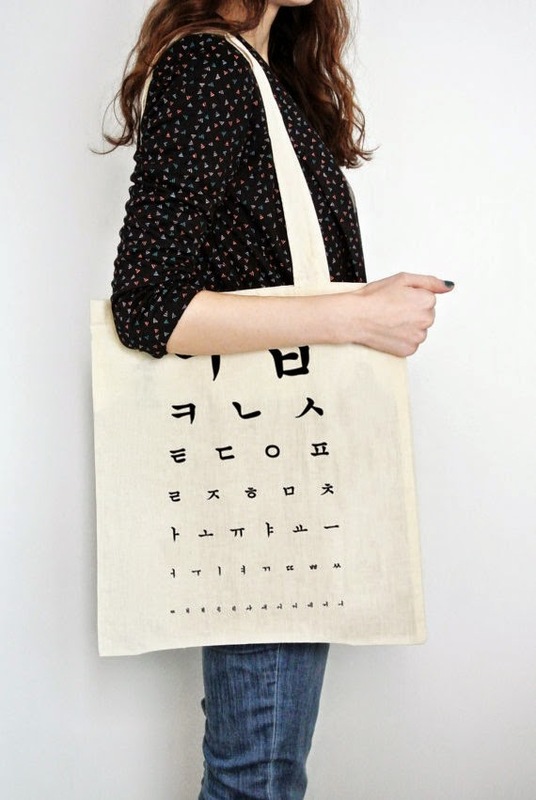 I've been sporting Nuishu's Korean Optical Test TOTEBAG ($11.00 USD) all around the city and have received countless compliments on it. It's incredibly unique, fun and kinda sorta inspires me to get back to studying Korean. 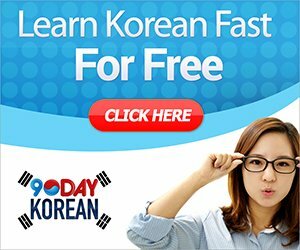 Just about everyone who loves Korea, Korean dramas or even Korean food is always on the lookout for a way to pick up some new and useful Korean expressions. Why not share with them the seonmul (gift) of language? Even better, the paid online course is an affordable $27 USD/month. Don't know what do get your Koreaphile BFF? Why not get them a little bit of everything? 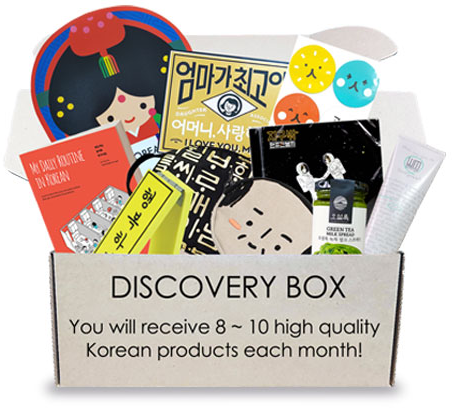 Korea, Curated is a subscription box company that introduces subscribers to a variety of hand-selected snacks, design products, Korea-related books and DVDs and regional specialties from around the country. A regular box retails for $49 USD while their mini version is $29 USD. You can also browse the company's online shop to purchase individual items, which range from Korea-designed toys to fashion items to stationary. Wearing hanbok, the traditional Korean dress, has become a must-do activity when visiting Seoul in recent years. And while it is fun to wear the formal wear while exploring the city's touristy neighborhoods, the dress isn't so practical for everyday life. However, with the modern, or daily hanbok, fashionistas can sport a wearable, contemporary version of the traditional version wherever they are in the world. Leesle Hanbok is an online shop based in Korea that offers styles that faithfully recreate the image of a traditional hanbok by incorporating Korean aesthetics into shirts, jackets and pants. With Leesle's styles, you can comfortably mix-and-match a hanbok with your everyday clothes to suit your (ahem, your friend's) lifestyle. Items start at around $100 USD. In recent years, K-beauty has taken the world by storm, and for good reason. Korean skincare products are no doubt some of the best out there. Charlotte Cho has made these products accessible to the masses, sharing with the world the secrets to beautiful skin via her company, Soko Glam, America's most popular Korean cosmetic retailer. She works hard to find only the best products on the market for her curated online shop. You can browse items by price range, select from thoughtfully created gift packages, or even send an e-gift card to make your holiday shopping more convenient. iHerb, another go-to of mine, also has a great selection of Korean cosmetics that are worth browsing. 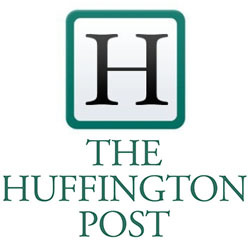 You can also use the code STJ541 to save up to $10.00 USD on your first purchase. Just about every K-drama addict is familiar with Viki, a streaming video website that offers licensed subtitled dramas from around the world. With Viki, viewers can watch the hottest Korean dramas, as well as those from Taiwan, China and Japan, among other countries. While the selection is great, the ads can sometimes be pretty annoying. Which is why a Viki Pass makes the perfect gift for those who just can't get enough of the cheesy Korean soap opera goodness. With a Viki Pass ($4.99/month or $49.99/year), subscribers can watch ad-free content without interruptions. They also get early access to the hottest new on-air shows, can enjoy HD quality video and get access to members-only content. Right now, you can also get 20 percent off the Snack Fever December box, which contains tons of Korean yummies, when you purchase an annual Viki Pass. 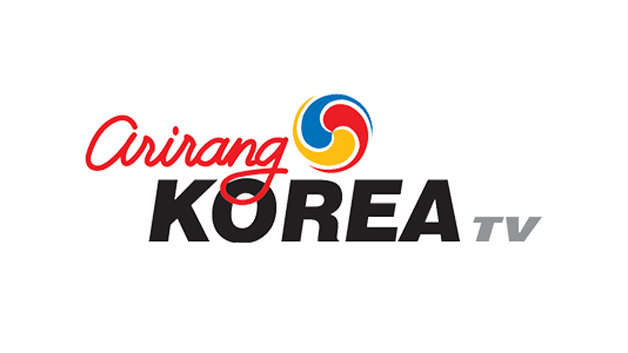 Looking for a unique way to help your remember their trip to Korea? Or perhaps you'd like to give them an edible version of their favorite K-pop group. Then look no further than Boomf, a website that offers netizens the opportunity to print their Instagram photos on marshmallows. Yes, you heard that right. I, too, was skeptical, but was incredibly impressed with the clarity, the quality and the taste of my edible Instagram images of Seoul, which surprisingly paired well with traditional Korean tea. The price ($25.00 USD for a box of 9) may seem steep, but come on... these are your memories on marshmallows! Give them as a gift and never be forgotten. Thank you for going into such detail about the.